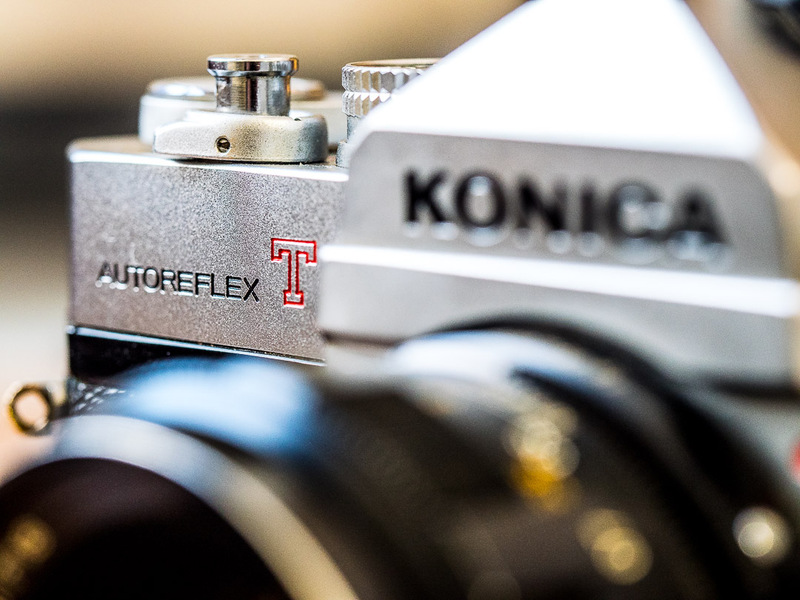 The Konica Autoreflex T, launched in 1968, was the first camera with fully automatic exposure control through the lens (TTL). Both features, in their own right, already existed before: the fully automatic exposure control with built-in light meter on the Konica Auto-Reflex, the exposure metering through the lens on the Topcon RE Super / Super D and the Spotmatic series from Pentax. But the combination of both was new. Back then, fully automatic exposure control was a very advanced feature of SLR cameras, other manufacturers were still unable to offer this option a decade later, and until the end of the 1970s fully automatic exposure control was not a matter of course.